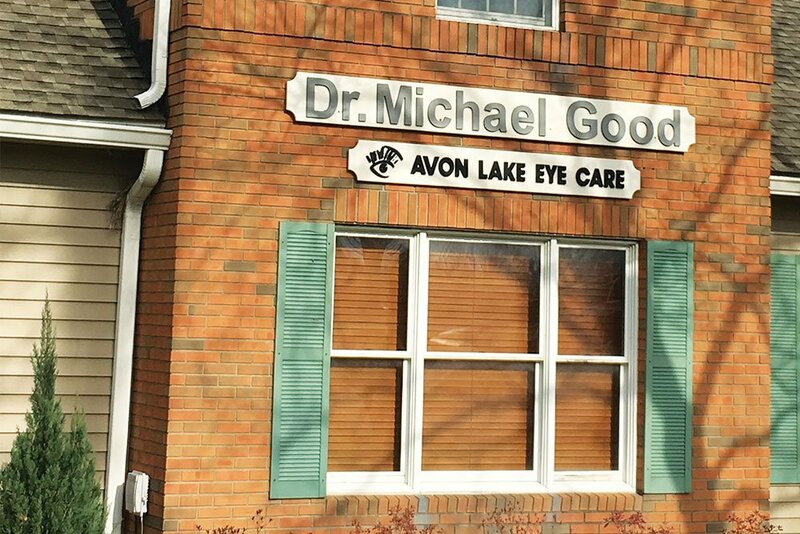 Avon Lake Eye Care | Ohio Optometric Consultants, Inc.
Avon Lake Eye Care has been serving Avon Lake and the surrounding communities since the 1970s. You can expect to find a friendly and caring staff from the moment you enter our office. 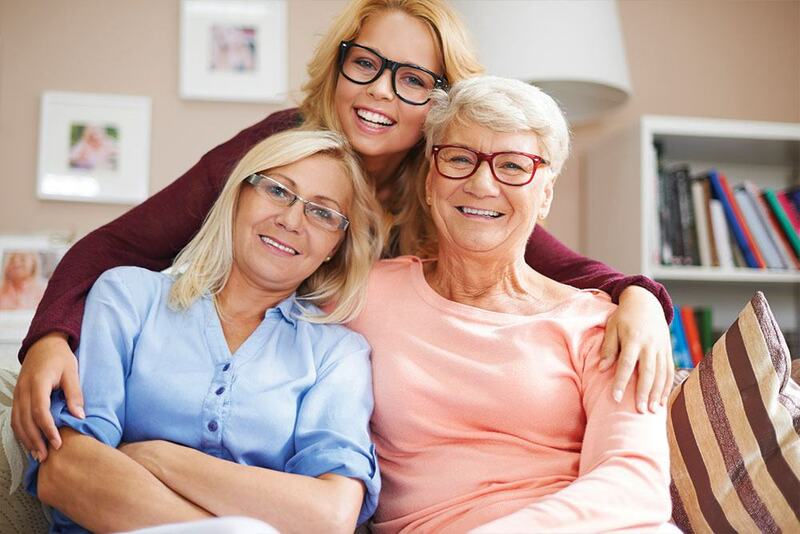 We strive to provide a personal eye care experience for your entire family. Generations have come to experience our state of the art technology, honest comprehensive examinations, and exceptional service. 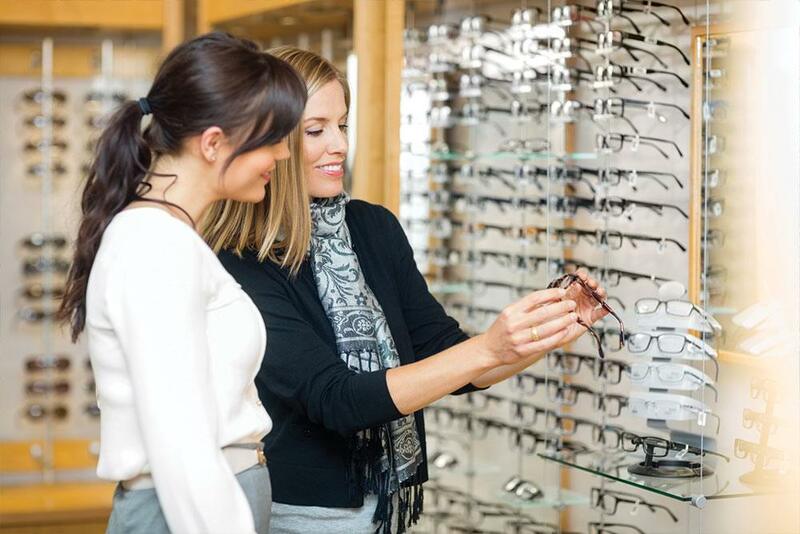 Our staff is dedicated to building lasting relationships and committed to providing you and your family the individual attention and excellent eye care you deserve. The office is conveniently located on the north corner of Walker and Moore Roads, just in front of the Drug Mart shopping plaza. 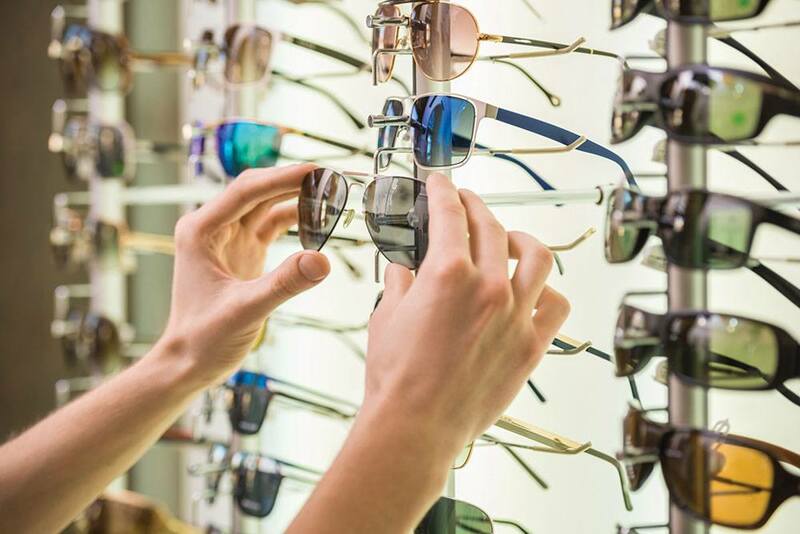 Come SEE the difference… at Avon Lake Eye Care.